The term ‘mining’ means extraction. 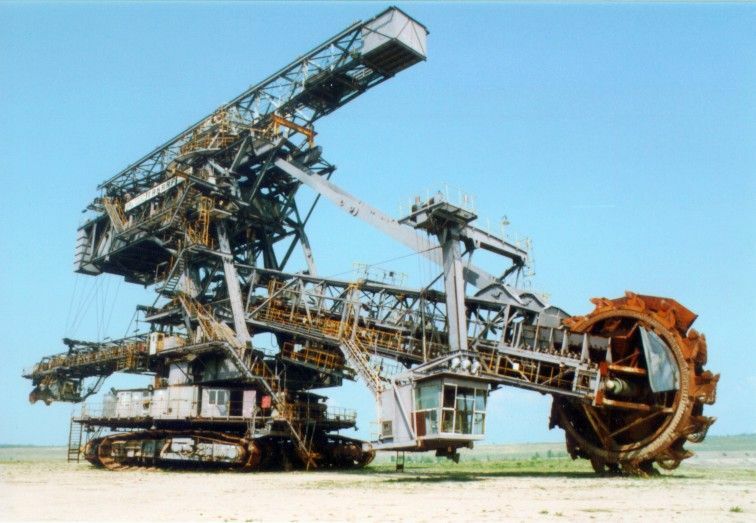 The process of mining entails the extraction of valuable resources from the earth by using various methods and techniques. The discovery of the methods and techniques to extract the treasures that lie beneath the surface of the earth and the development of various machines to carry out the processes was a revolutionary development in the history of mankind. It not only makes our daily lives a lot easier by allowing us to utilize the vast reserves of oil, coal and gas for daily purposes, but it also led to the invention of various instruments, gadgets and items of everyday use which are made with the help of various metals, like copper, iron, aluminum etc. In addition to these, we were also able get our hands on some of the most precious metals and stones just because of the development of various mining techniques and methods. Had geologists not invented these techniques, we would not have been able to use gold, silver, diamond, emerald and other precious stones to make beautiful ornaments to adorn ourselves with. Countries prospered and civilizations developed as they started extracting the natural wealth lying beneath the surface of the earth and used it to further their economic activities and industrial growth. These types are further divided into various sub-categories. 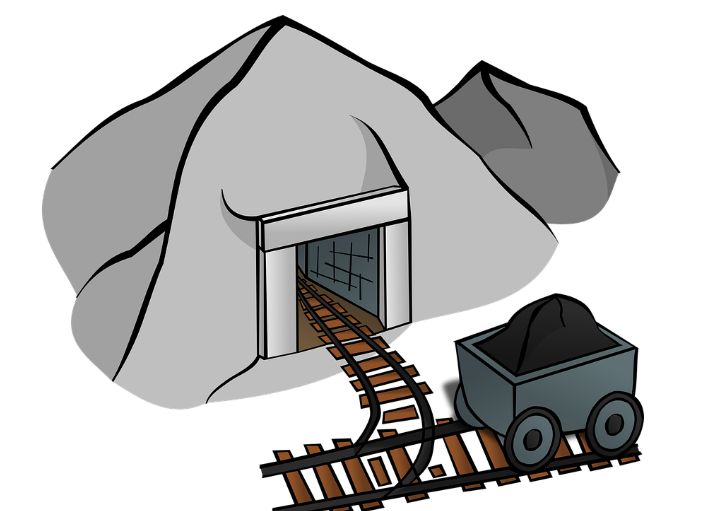 The most common element extracted through surface mining is ‘coal’. Mining causes the emission of various gases, dust and trace elements that lead to the contamination of air and surface water. The quality of the soil and its fertility is compromised because of mining. Also, it makes the soil toxic. It causes deforestation, destruction of landscapes and wildlife habitats. The water table gets lowered due to mining which in turn affects the flow of groundwater.